Hello all, I just want to let your members know a little more about the IPA since we moved from World Rules to Blackball and what we are trying to do, both now and in the future, and also some of the services we can offer. 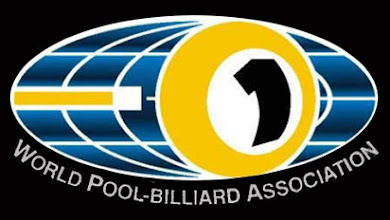 We are trying, with the help of our colleagues (Blackball International, EBA EBPF etc) to take the sport in a direction it has never had the chance to go down before, in terms of reaching new audiences through increased exposure ( TV, media etc ), bigger events with prize money to reflect the skills of the players. 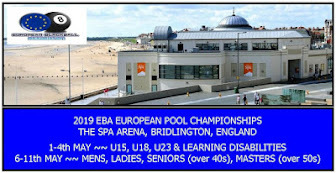 The issues we have faced in the last 2 years have prevented us from achieving this, but the tide is turning, and that started with a vengeance with our first Professional World Championships at the fabulous Lakeside Club in January. 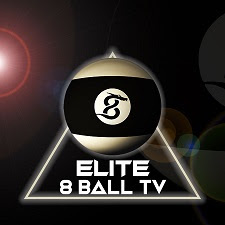 The online viewing figures and the number of countries tuning in tell us we heading in the right direction (35,000 viewers, 56 countries), plus our events are now regularly featured in the national media via the Daily Sport online and Independent online. (2 extremes you could argue!). We are gradually breaking new ground for the sport. We want to grow the Tour, not only in terms of numbers, but the geographical locations of the participants and the events themselves. 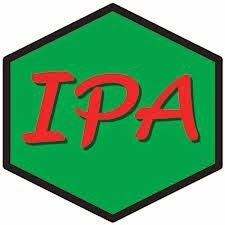 I had conversations with some of you at Bridlington of how we can bring the IPA to your respective countries. This is something we will look at with you over the coming months. We also want to work with you to encourage participation on the Tour, be it through regional qualifiers or direct entry. We can offer competitive packages to help accommodate you as we appreciate there is a significant cost involved. But there are fairly easy ways to generate the funds to cover particularly travel costs such as qualifiers.We can provide support if this is something you would be interested in doing. More details can be found at www.ipapool.com. 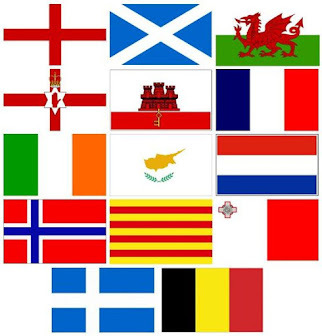 We currently have players from South Africa and now Malta signed up for IPA Tour events. We also act as agents for Supreme Pool Tables, so if you would like to purchase these tables that we use for all IPA events, please contact myself for details. 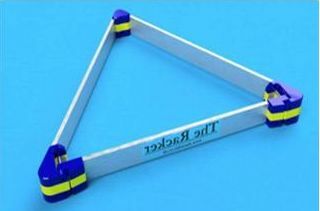 We can provide the full package, tables, lights, balls, the famous Steve Grice triangles etc. Our prices will not be beaten. We can source excellent rates for shipping abroad if required.